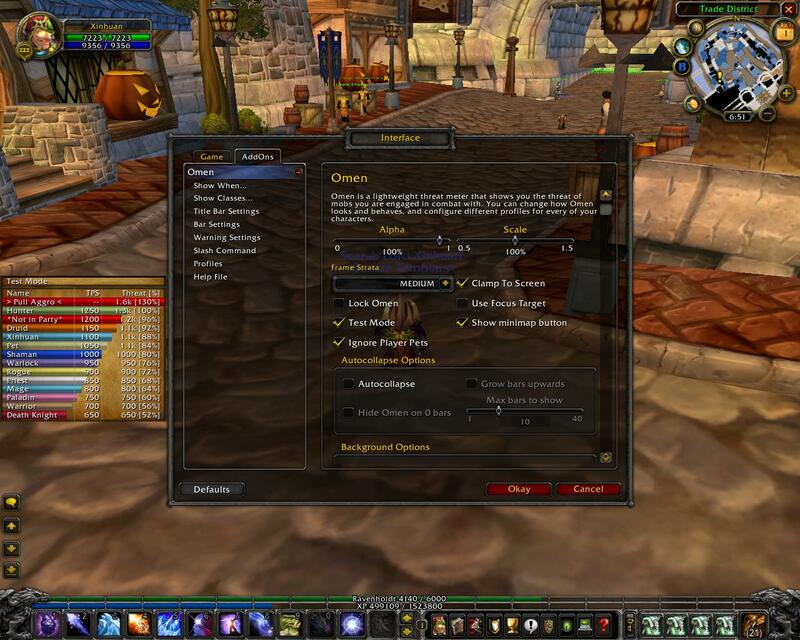 - Remove pre-4.2 and 4.1 combat log compat code. - MI/Fade/HoS and ToTT/Misdirect damage values are no longer multipled by 100 when converting to threat. - Localize the Sound Channel settings option. Get rid of manual localization for classes/localized classes, get them from Constants instead. Update tank detection and add monk tank. - Add option to choose what sound channel to play warnings on, default is SFX. Got sick of having to hack the lua file each time an update was put out so I could have it use MASTER.